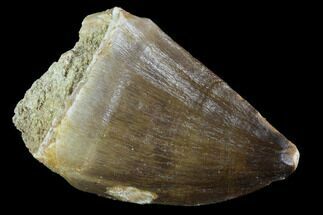 Bargain, Igdamanosaurus (Globidens) Mosasaur Tooth - 1"
Igdamanosaurus (Globidens) Mosasaur Tooth - 1.1"
is a unusual Mosasaur tooth from Igdamanosaurus aegyptiacus, formerly assigned to the genus Globidens. 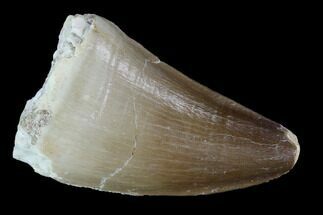 Most Mosasaurs had sharp teeth that had evolved to grab slippery prey such as fish. 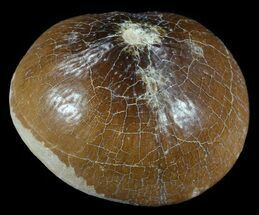 Igdamanosaurus had semispherical teeth with rounded acorn-like points, which were much better suited for crushing tough armored prey like small turtles, ammonites, and bivalves. 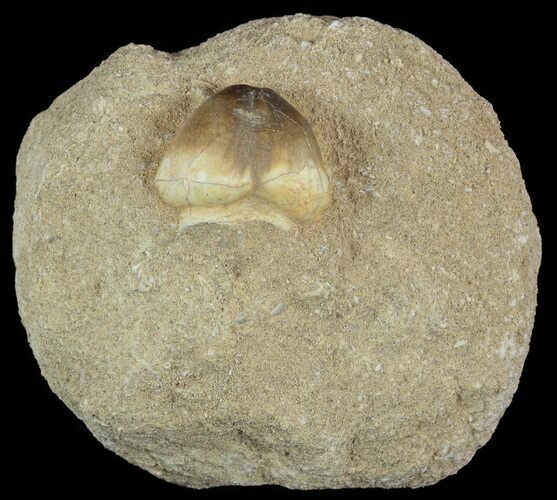 The tooth is still partially embedded in the rock in which it was found. 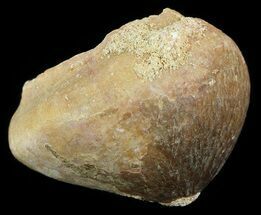 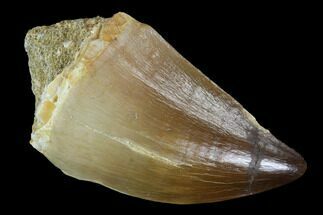 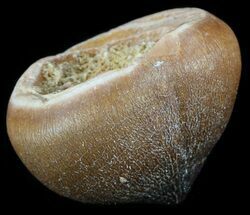 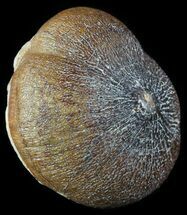 The tooth comes from the Late Cretaceous (~70 million year old) phosphate deposits near Khourigba, Morocco. 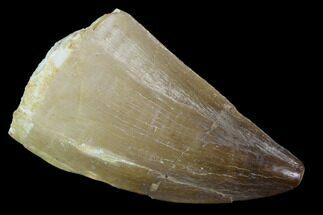 These teeth are uncovered as part of the massive phosphate mining operations in the area. 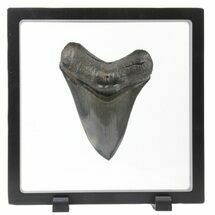 Teeth in this nice of condition can be hard to acquire as most are damaged or destroyed by mining equipment. 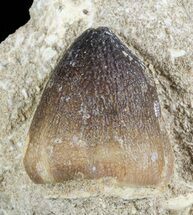 Igdamanosaurus (Globidens) Mosasaur Tooth - 1"